6801 North Glen Harbor Blvd. Demand for airline pilots is HIGH. Now is the time to get prepared for this opportunity. 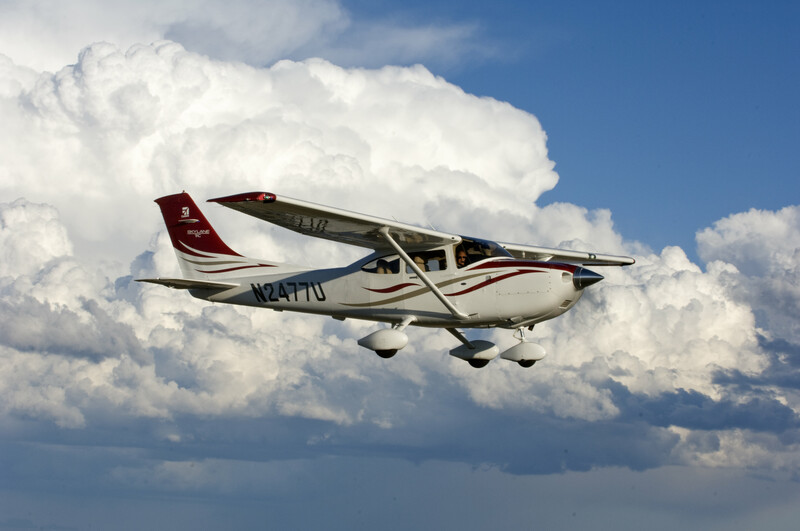 We offer flight training, aircraft rental and flight services. 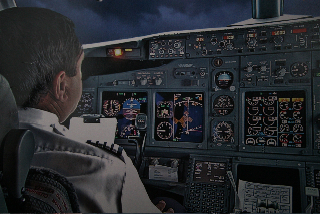 Our training is enhanced by an FAA approved ATC 710M flight simulator. Aerosim Aviation's flight staff offers over 60 years of combined airline and military flight experience. 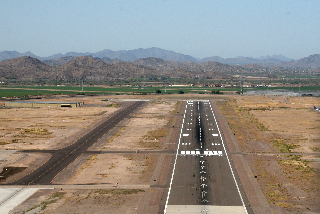 We are an FAA Testing Site.